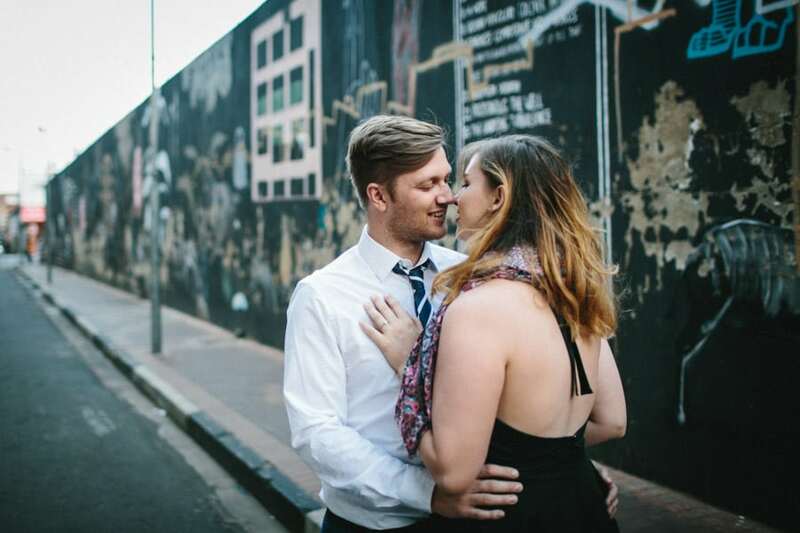 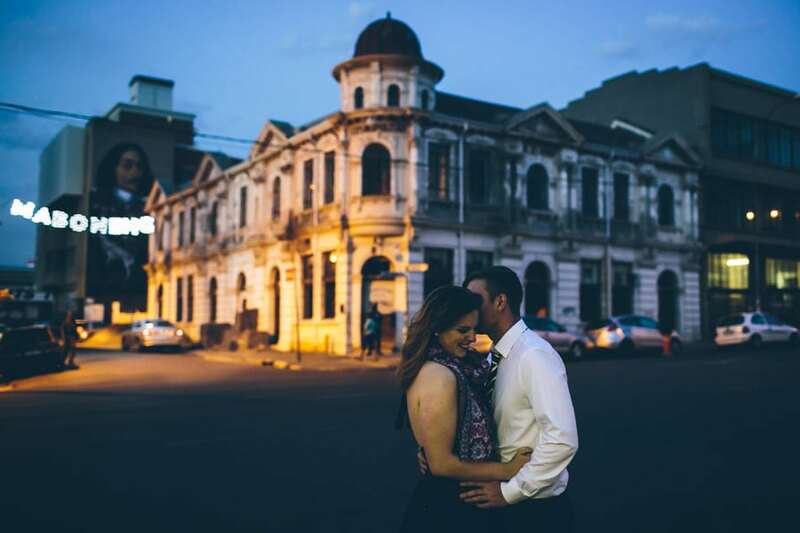 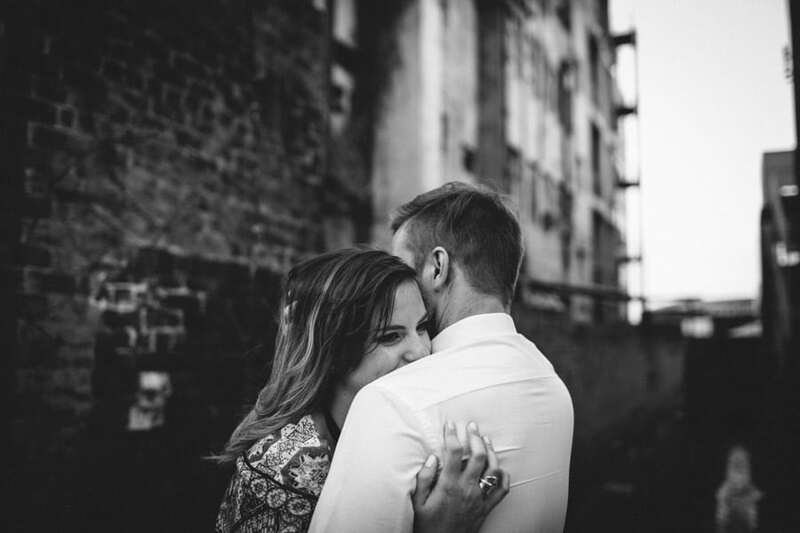 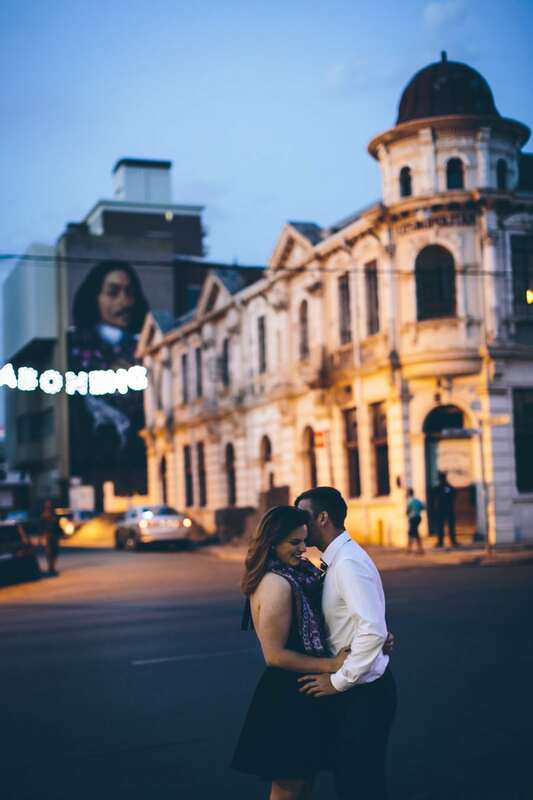 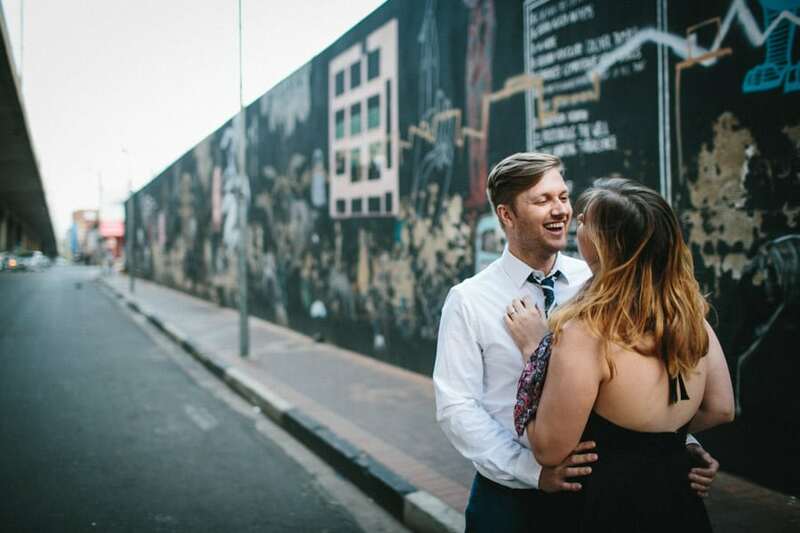 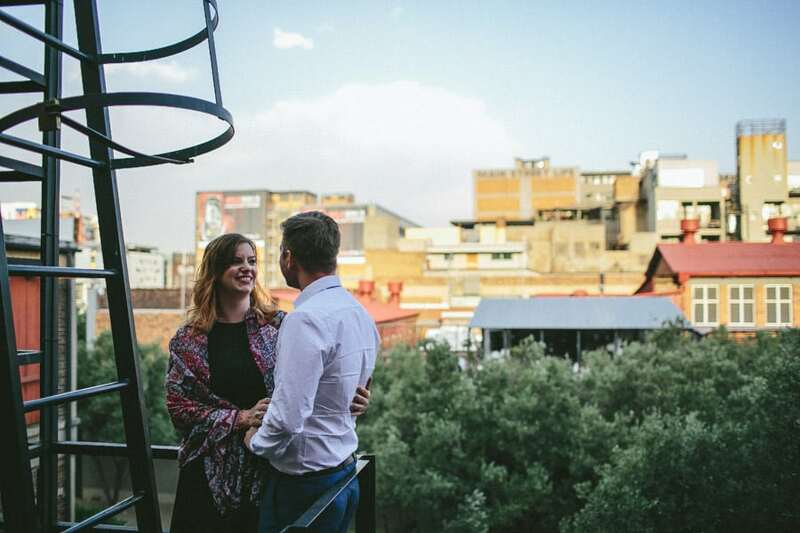 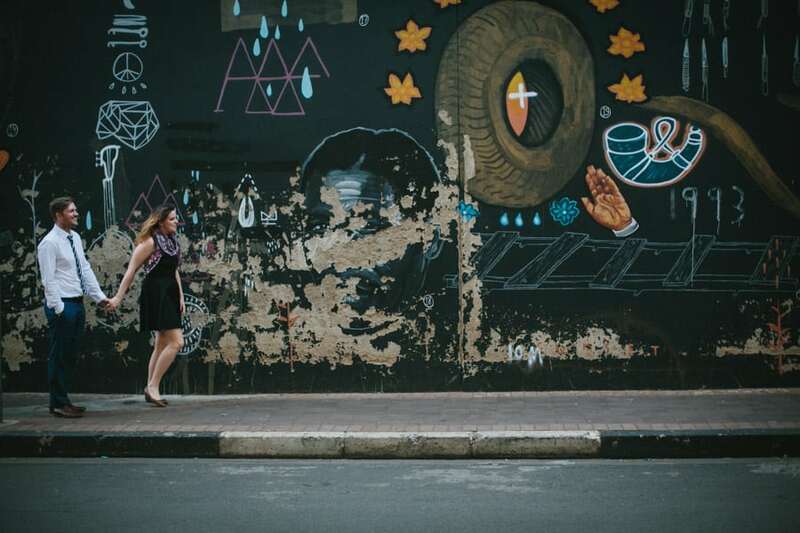 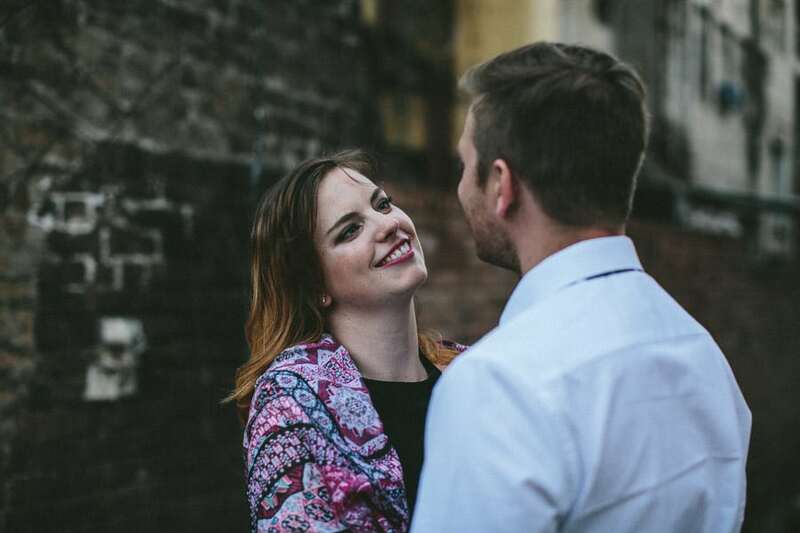 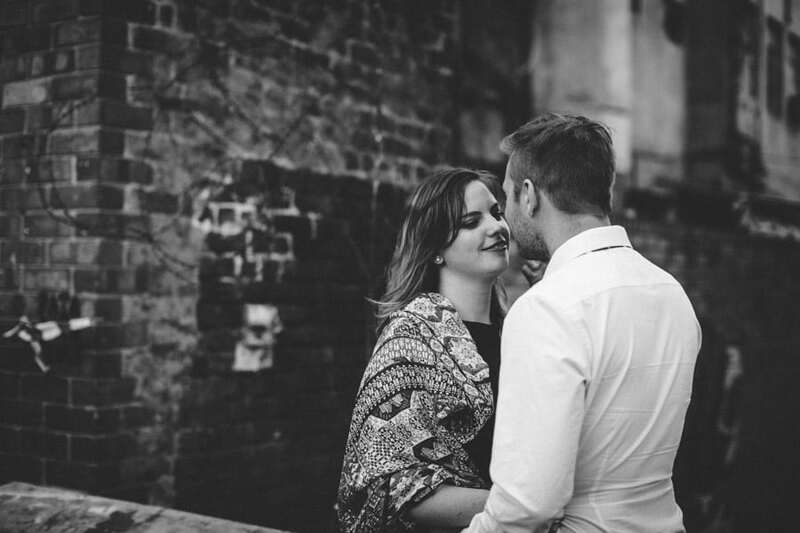 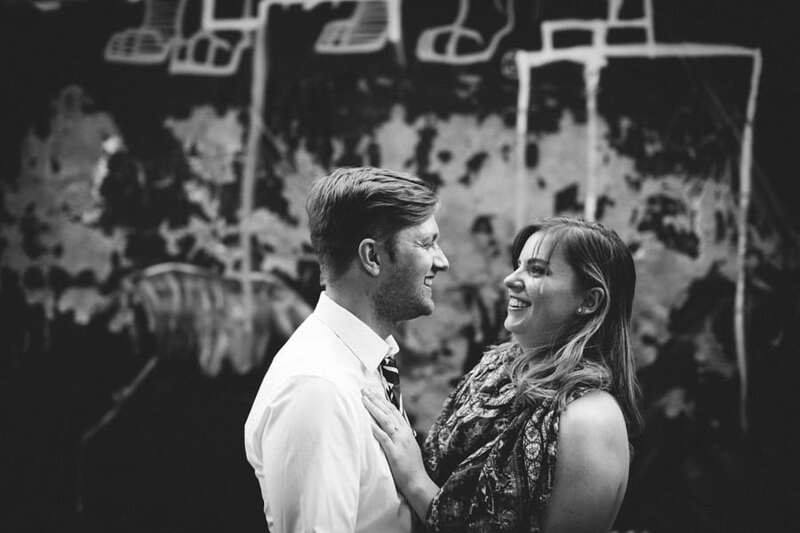 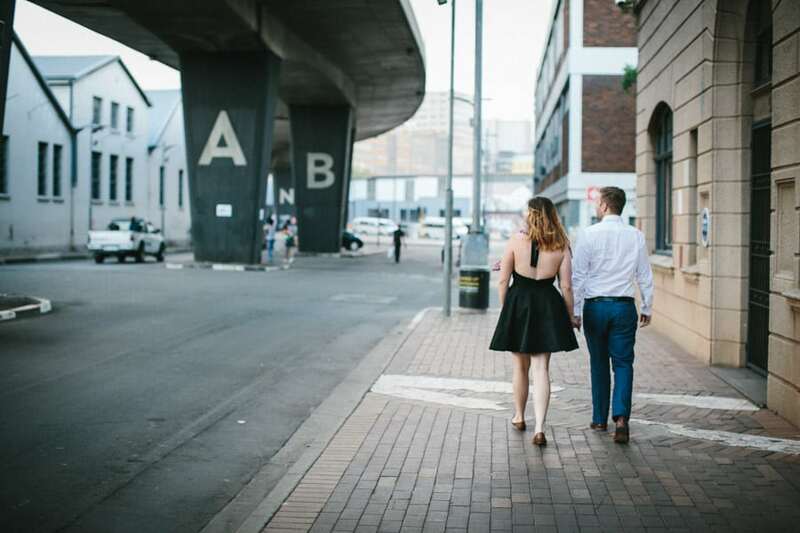 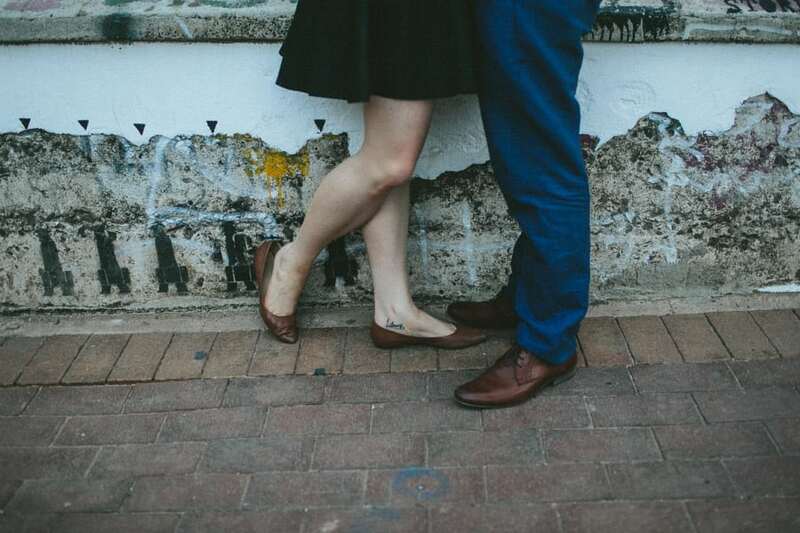 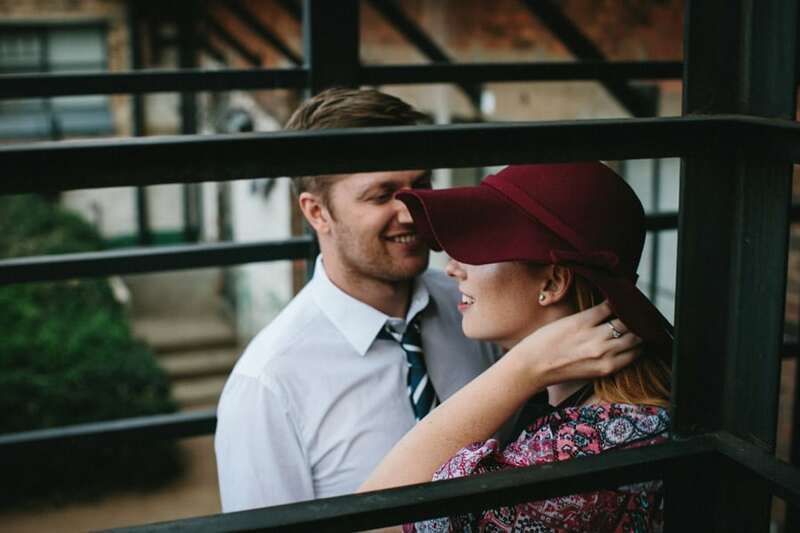 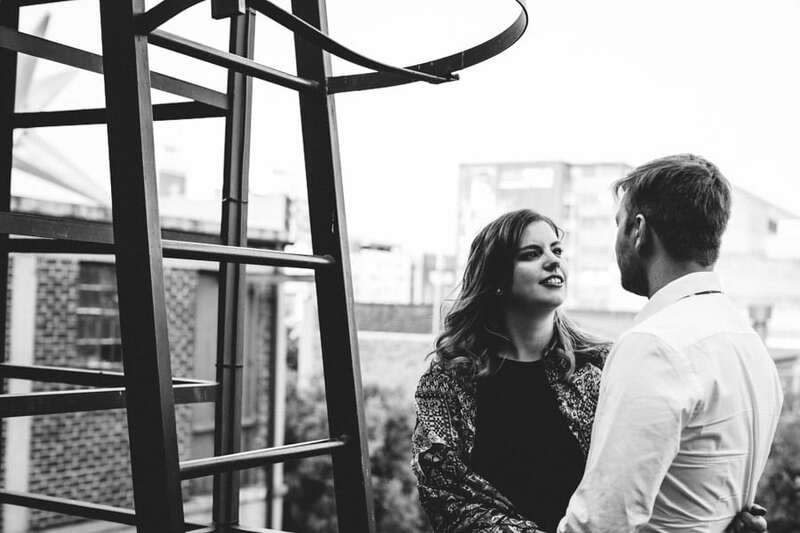 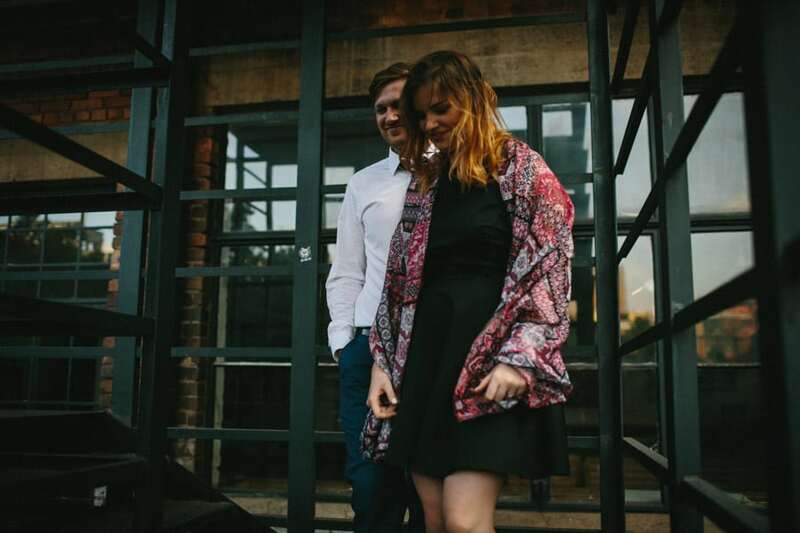 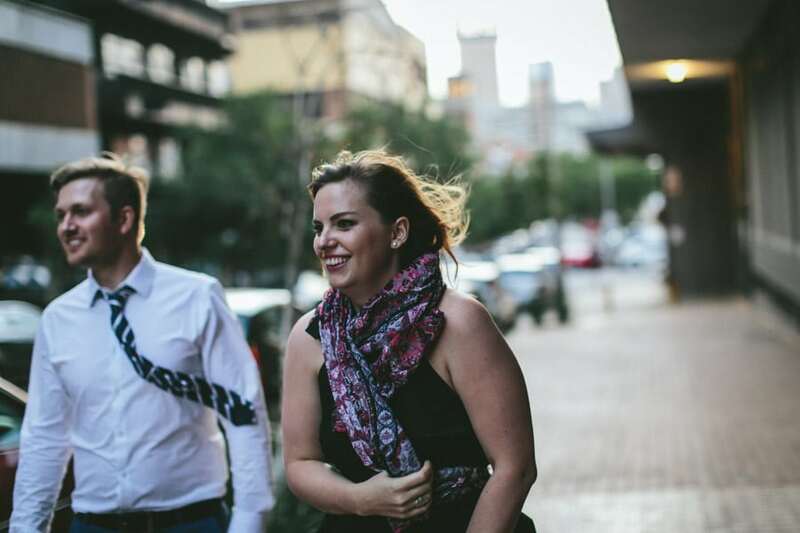 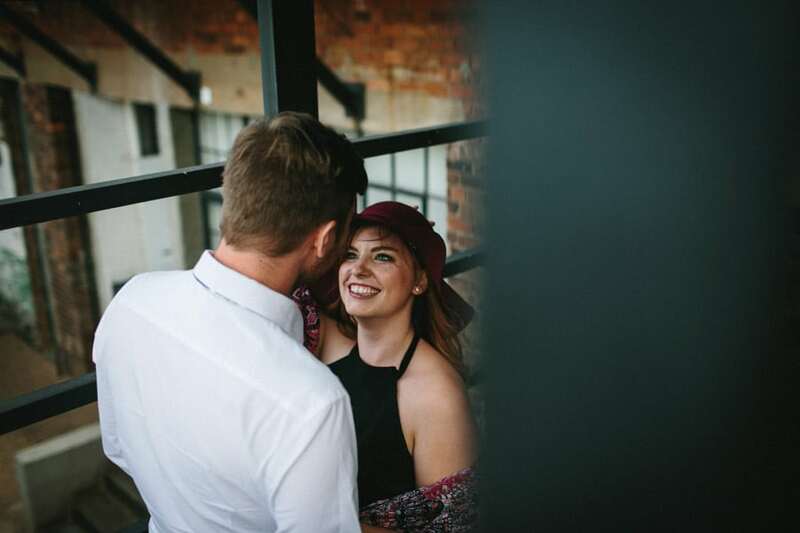 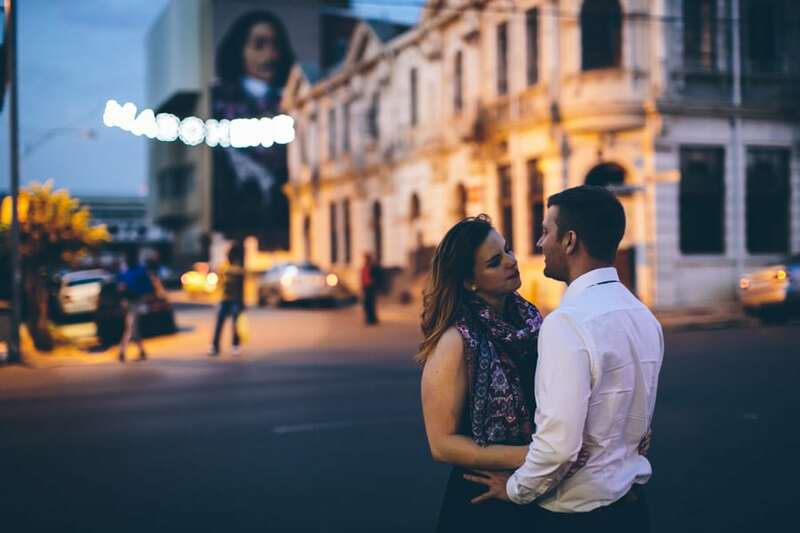 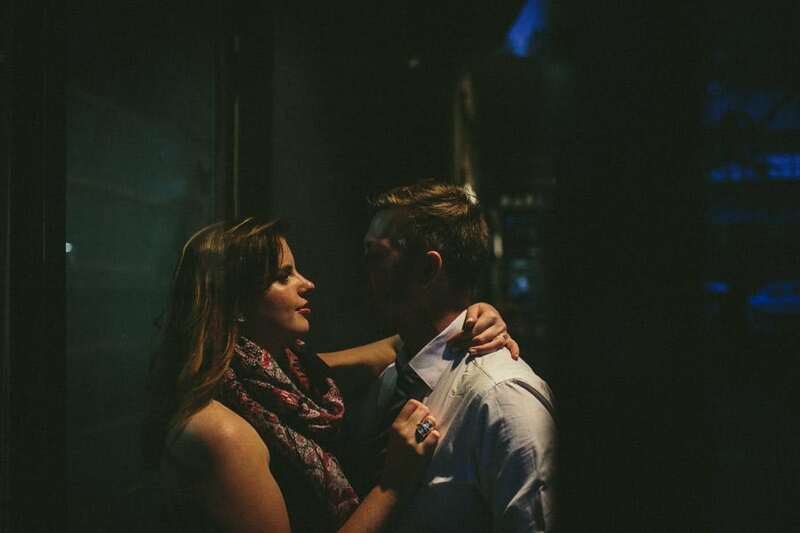 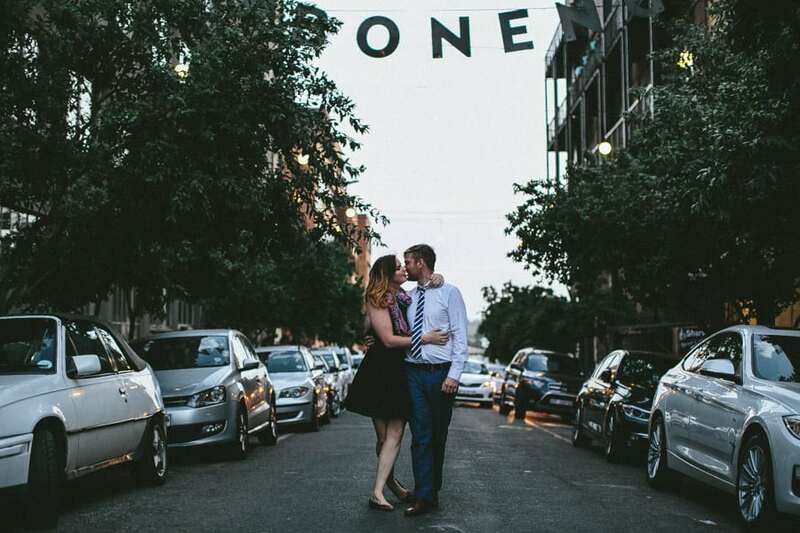 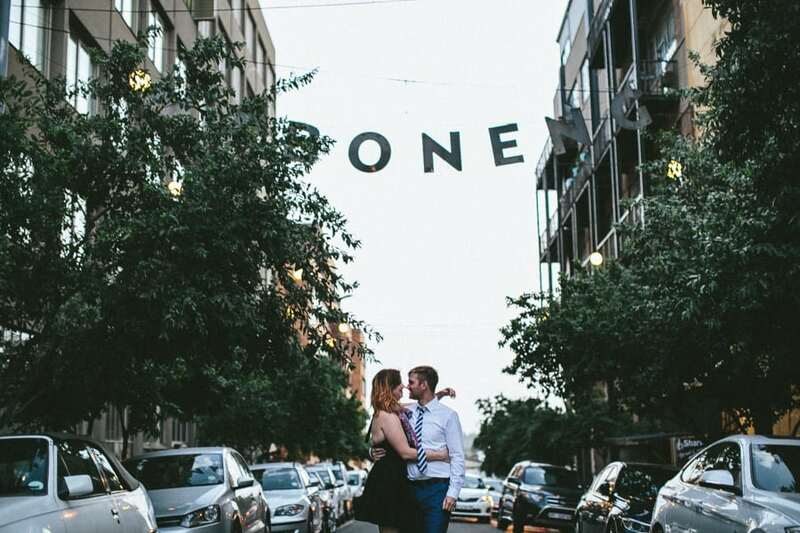 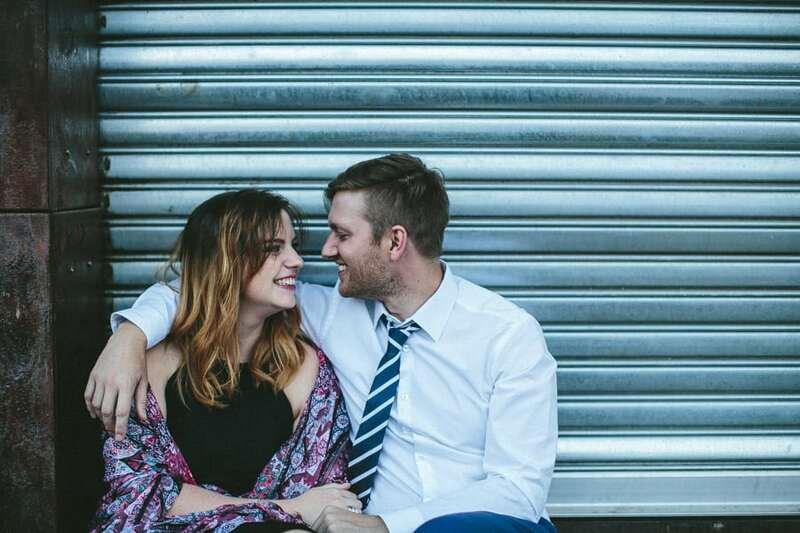 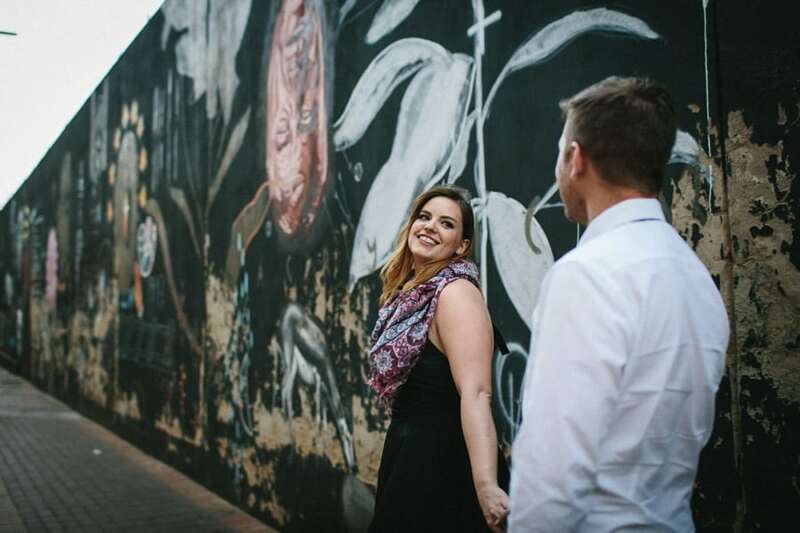 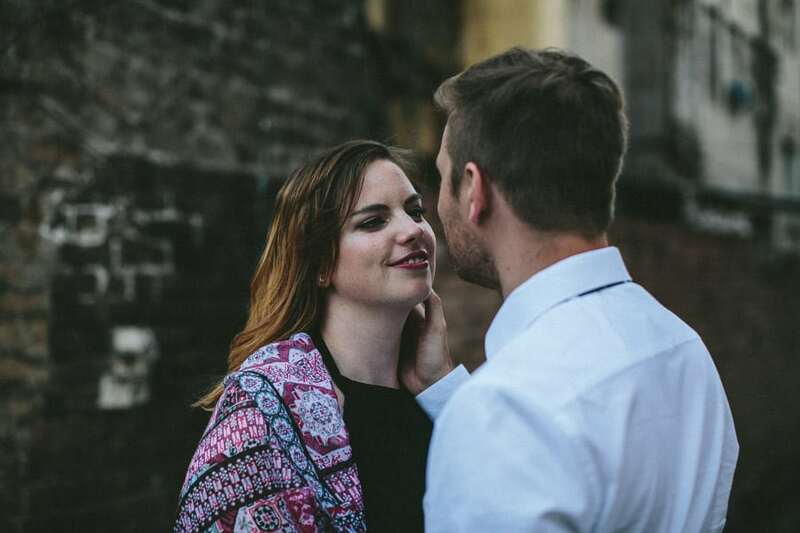 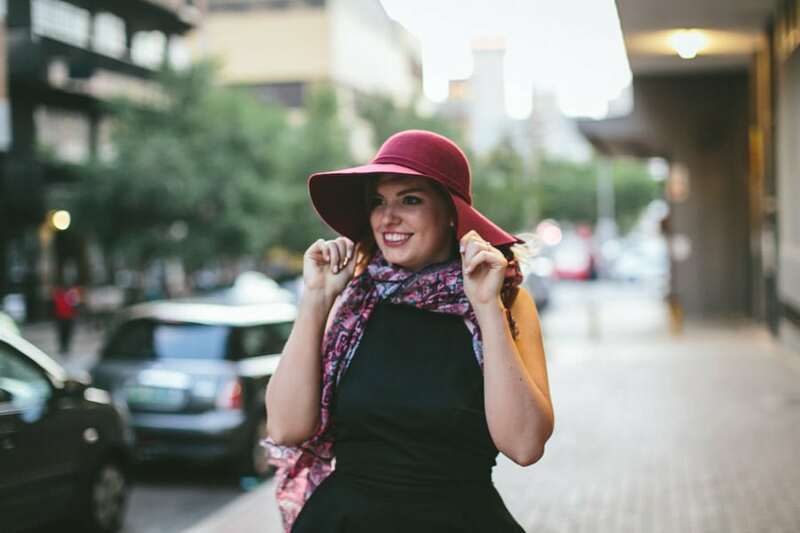 Gabi and Rudi, are getting married on Gabi’s family farm next year and thought it would be cool if we could get some pics of them in the cool urban area of Maboneng in Johannesburg . 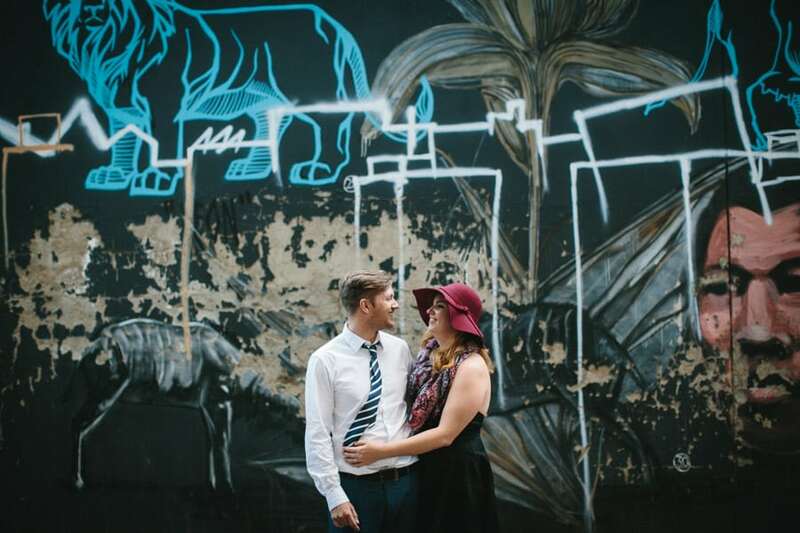 After meeting at the very cool Great Dane on a big night out, we couldn’t think of a better place to explore with this doctor and architect combo. 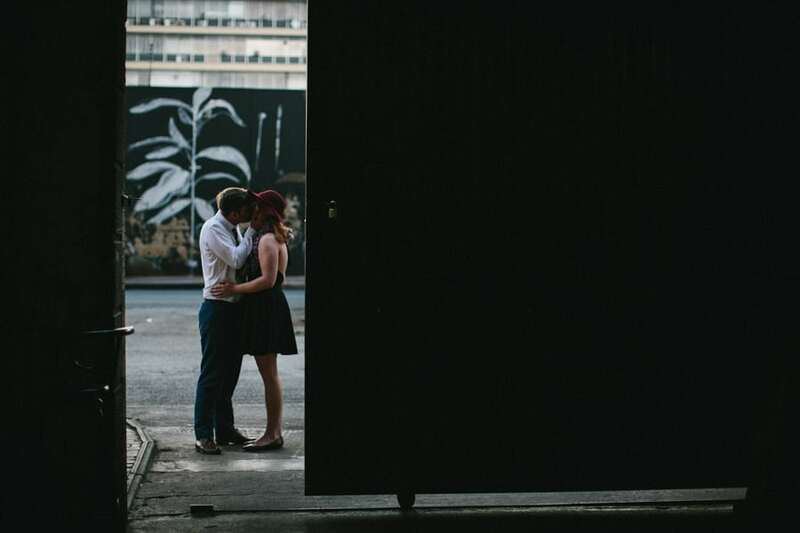 After meeting them and getting our drink on (which really does help the pre shoot nerves immensely!) 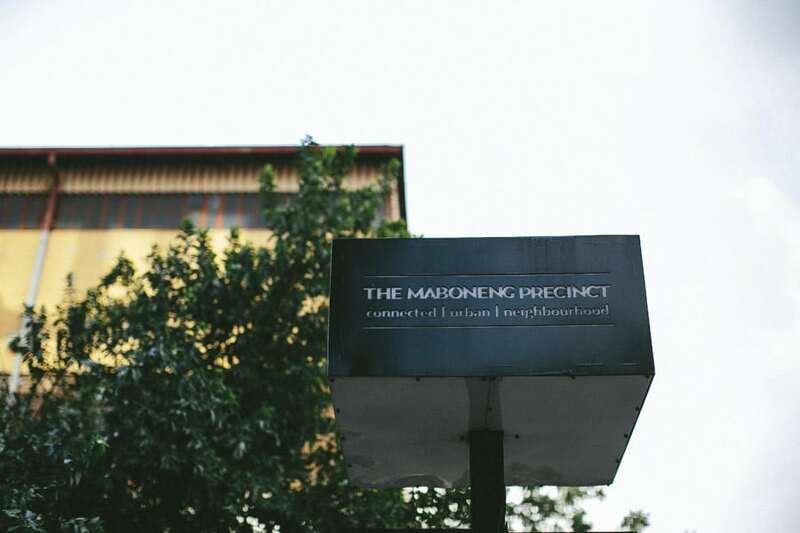 at Canteen, we went out and explored the area a bit. 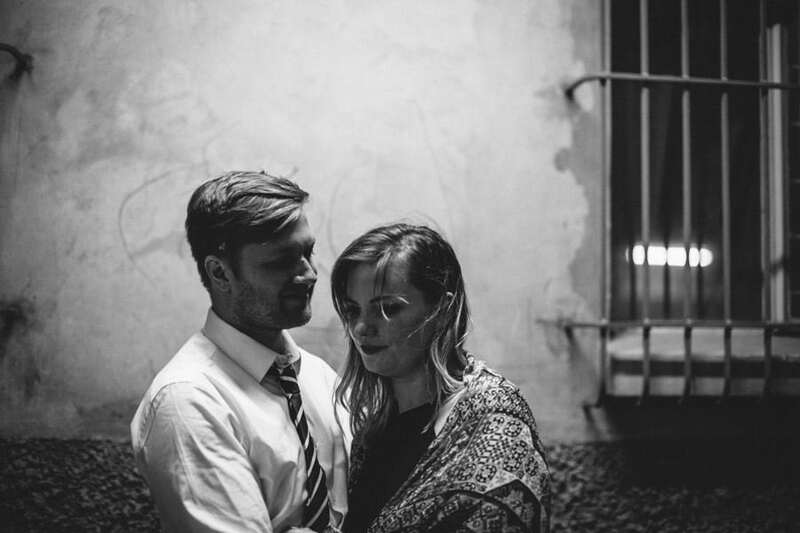 Thanks guys for letting us follow you around (in the dark) and being open to our crazy ideas. 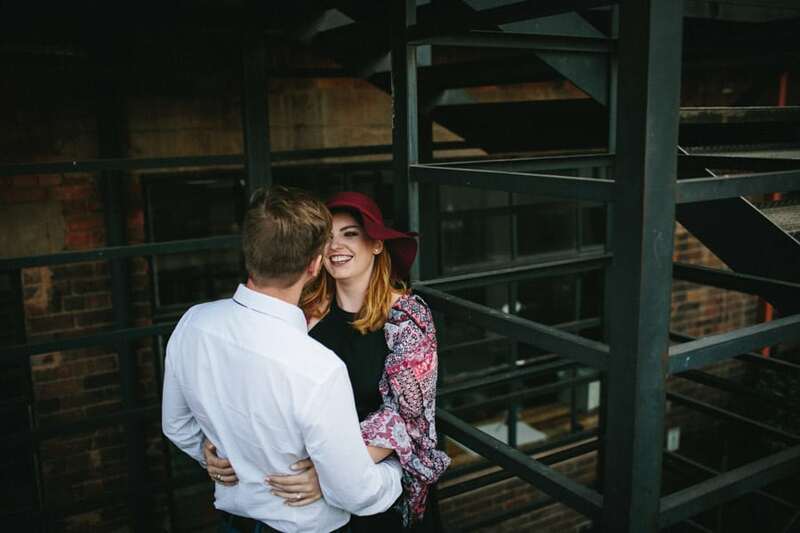 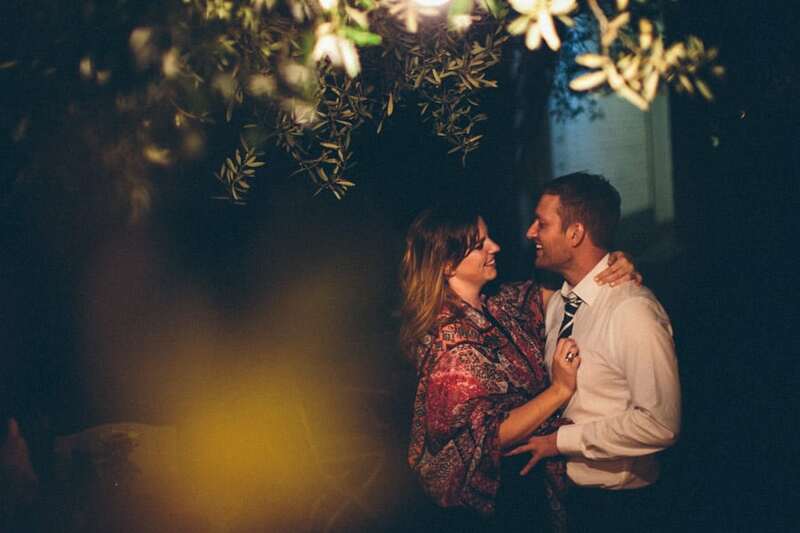 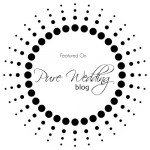 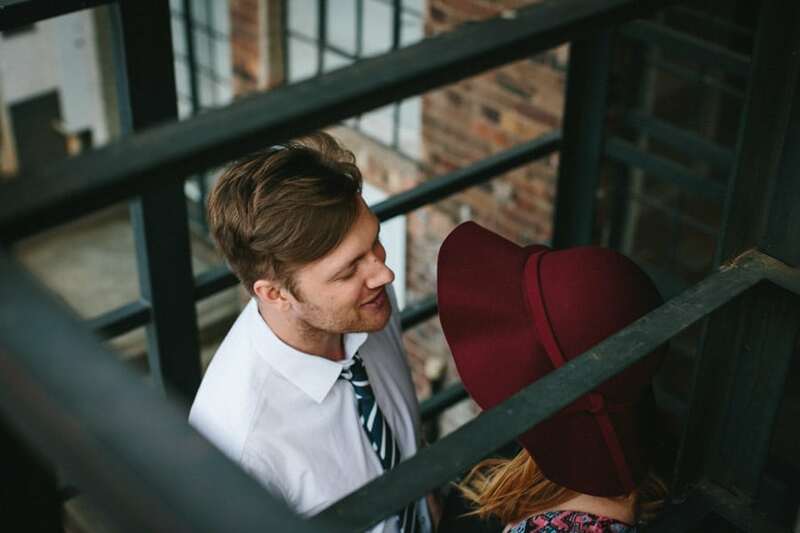 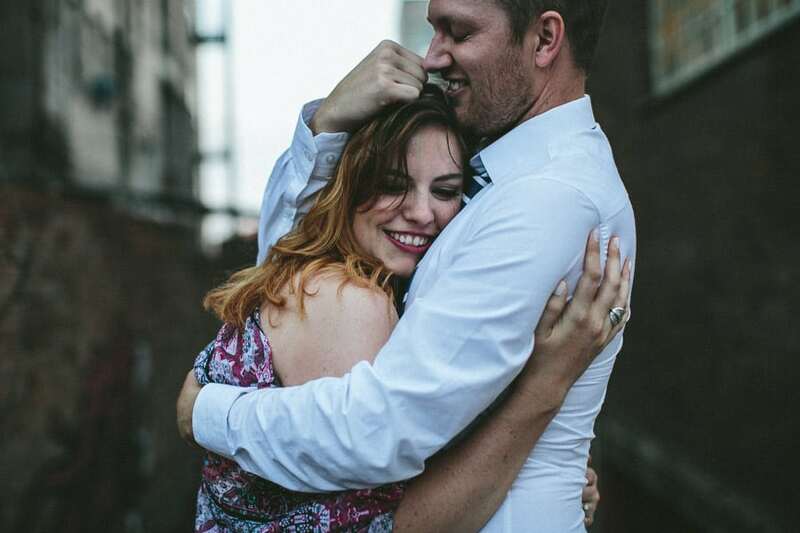 We cant wait to shoot your wedding next year, its going to be flipping awesome!